What are the key components of comprehensive criminal background checks for pre-employment screening? The goal of conducting background checks on job applicants is to investigate an applicant’s history in order to verify various aspects of the application, such as the accuracy of any claims made, as well as, any possible criminal records. Many employers are required by state or federal law to conduct a criminal background check for jobs that involve work with children, the elderly, or people with disabilities. For any business it is important to at least a basic criminal search. Depending on the position that is being hired for, it is a good idea to perform a more extensive criminal background search on each applicant. Most criminal background checks start with a social security verification that produces past addresses and a full set of aliases, nicknames, maiden names, and misspelled names associated with the SSN. That way if multiple names and addresses are found, an employer will know where to start county searches for criminal background checks and under what names they should be searched. The comprehensive criminal background search will then turn up arrests, convictions, and sentencing information. Some may even include data on outstanding warrants. This information commonly comes from court records, police records, and other similar sources. RELATED POST: How Long Does a Background Check Take? 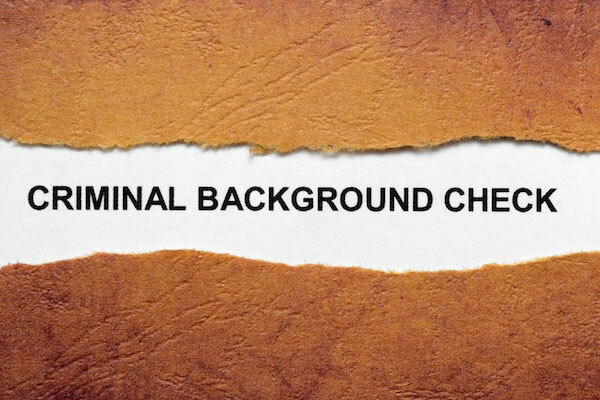 Information to be included in a criminal background check will almost certainly depend on the employer and the job involved. While certain businesses choose to take on the liability and conduct their own pre-employment screenings, most companies that rely on external third party agencies that specialize in criminal background checks and the pre-employment screening process. As a third party specialist, Choice Screening provides reliable, complete, and affordable, background screening solutions to each of its clients. Contact Choice Screening to learn more about the benefits of conducting comprehensive criminal background checks during the pre-employment screening process.